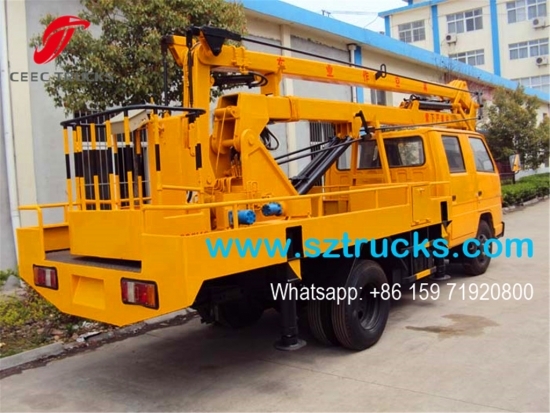 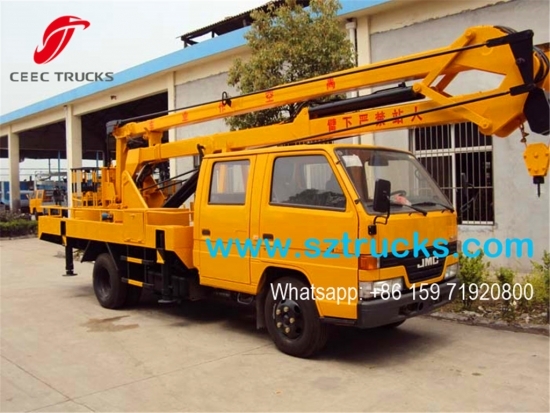 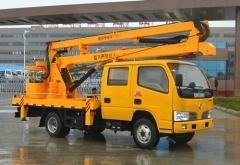 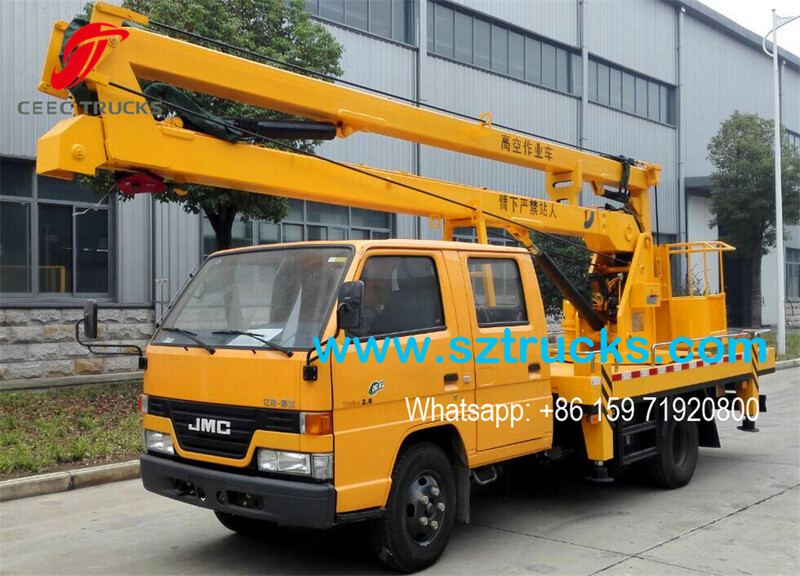 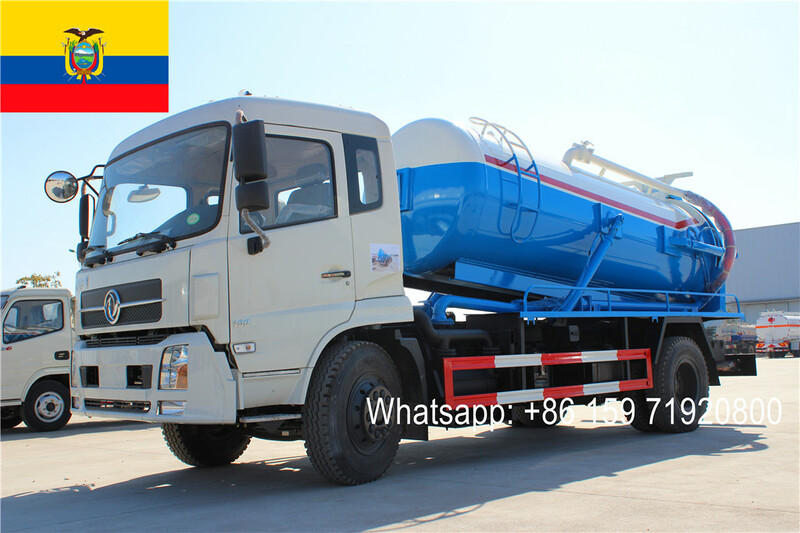 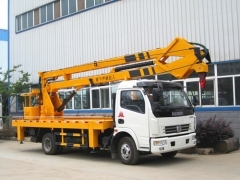 High Altitude Operation Truck mainly means the truck that could lift up and down the platform, and platform can be operated by several hydraulic cylinders and hydraulic system or electric system above the height nearly 14 meters. 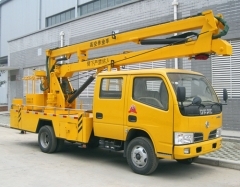 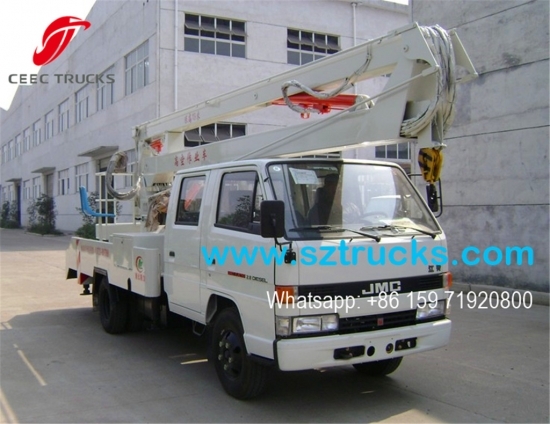 The high altitude platform working truck with people loading is one of the advanced mechanic equipment. 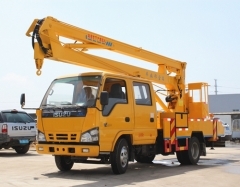 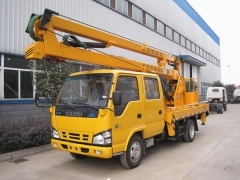 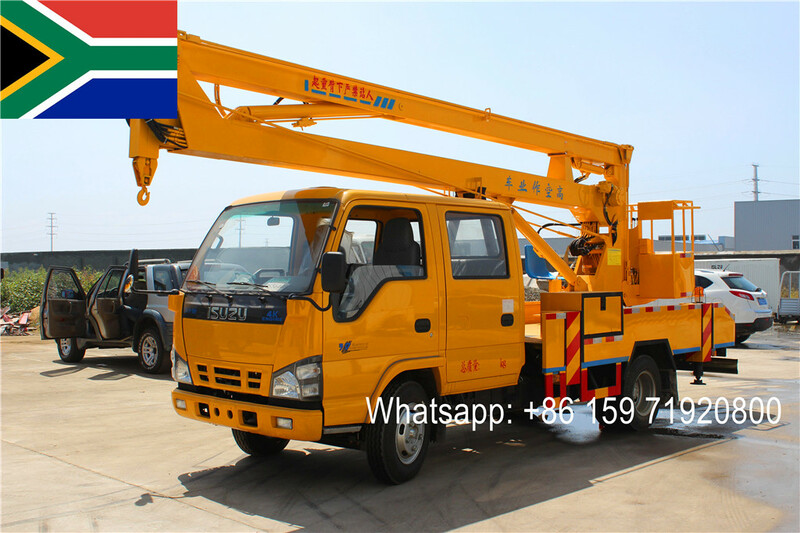 The skilled worker can do working at some certain height with the help of the high altitude operation truck in proper condition and then it should be safe. However, while in bad condition or safety measure unimplemented, it is also one very dangerous high altitude operation procedure. 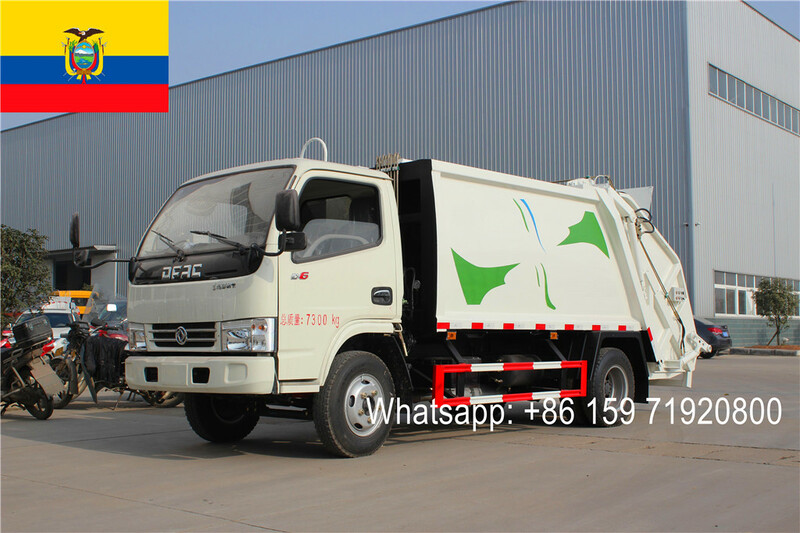 So according to the national standard, we CEEC TRUCKS will provide English version Operation Instructions Manuals that the operator should follow before any operation. 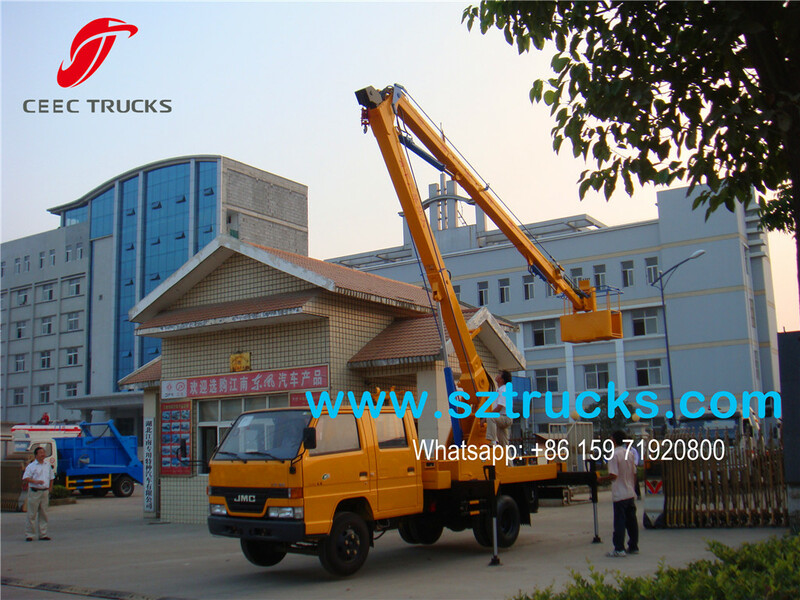 ---- The working bucket can be made of steel structure or reinforced fiberglass. 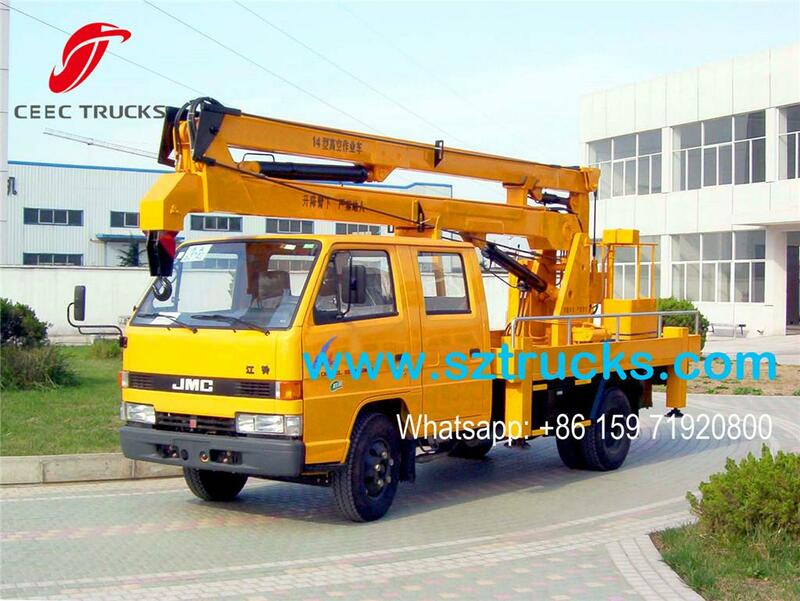 ---- JMC chassis ensures perfect driving performance. 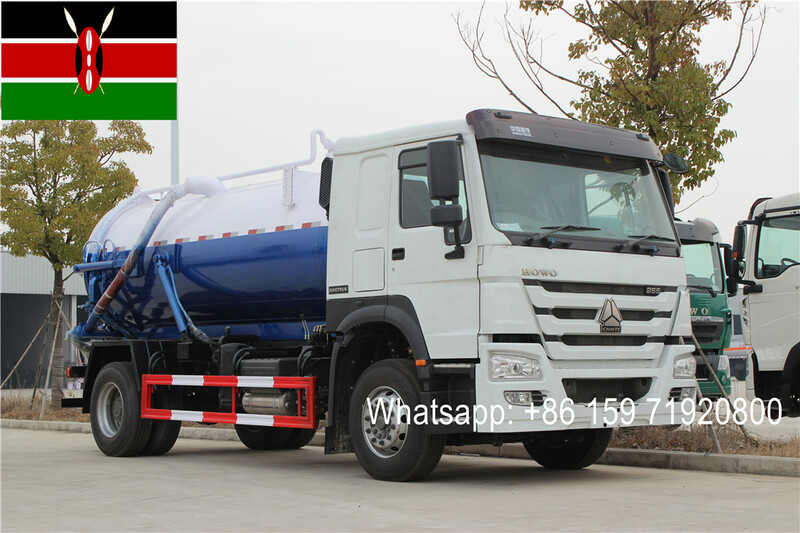 ---- JMC engine, super powerful; reliable performance, no overhaul within 100,000 km.